The new kids on the beauty block are affordable, pretty, and very effective. 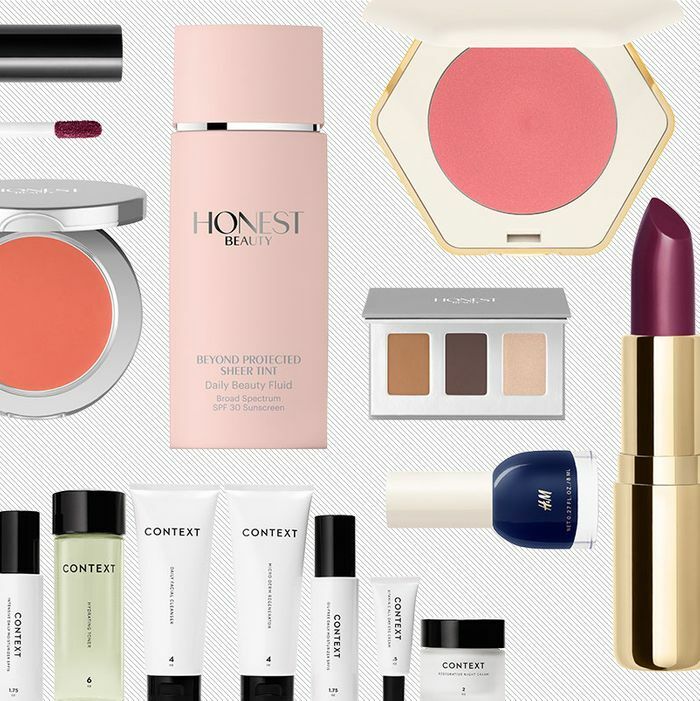 From a beauty-editor-curated line to a debut collection massive enough to stock an entire Sephora, the newest brand launches are armed with an insider’s pedigree tuned to cater to the most discerning costumer. Who are they? Continue below for a primer on the best brands to check out this Fall and what you should buy from each one. There’s no question that the road to Honest Beauty has been a rocky one. 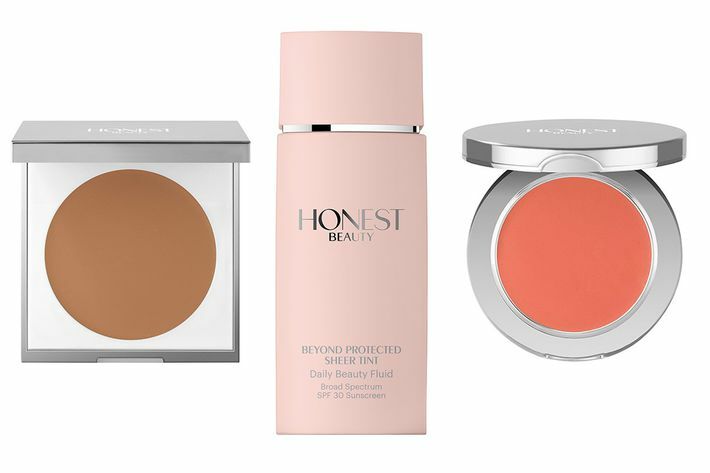 With a league of sunburn victims criticizing the efficacy of the brand’s sunscreen and a new lawsuit targeting Honest’s wholesome claims, Jessica Alba’s $1.7 billion company was in the midst of an uphill publicity battle when its beauty offshoot was introduced this fall. But the proof is in the pudding — this stuff is good. Cream concealers balance under-eye darkness without settling into creases or drying; a primer with a trace of iridescence triggers a “lit-from-within glow”; lip crayons are dewy and slightly pigmented to fake a natural plump and glossy smile; and a “magic balm” addresses just about any need, from chapped lips to a chafed nose. The packaging is pretty, too, and on par (in terms of quality) with other masstige retailers. It was only a matter of time until fast fashion dipped its toe in the big, lucrative pond of beauty. H&M decided to do so in a way that only H&M can — with a massive collection catering to your every whim and need. There are 700 SKUs and counting in the debut collection — including makeup, makeup tools, nail polish, and body care — and not a single item costs more than $20. But though the products are inexpensive, none feel cheap. Take the liquid lipsticks, for example, which easily land in the same league as Stila’s cult iteration with a similar formula. H&M’s cream lipsticks tout an impressive degree of moisture and staying power, while the cream shadow pots and shadow sticks transport a hefty amount of pigment payoff for less than $7. You can tell no detail was spared when it came to formulating each of the products in the collection. The nail polish, for one, is equipped with a wide brush that makes home manicures a less taxing chore. The brand’s luxury body line is wrapped in clean modern packaging that nods to H&M’s sister brand, & Other Stories, and the Intuition Body Cream specifically, carries a hearty texture that dry winter skin will welcome with open arms. 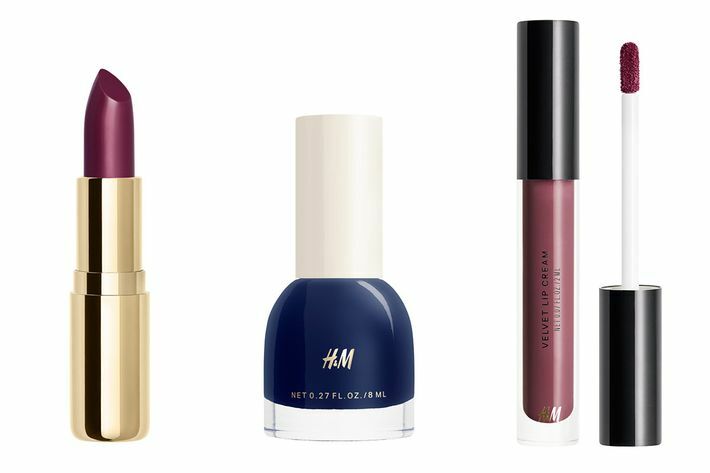 There are so many great finds in H&M’s beauty offshoot that you could practically spend all day in the store, and that, actually, may be the point. From initial concept to retailing to consumers, Context’s story spans only four months, but don’t let its super-quick origin story turn you away. Context’s founder (and former Gant CEO) David Arbuthnot worked with skin-care experts to formulate a core lineup of skin-care products. 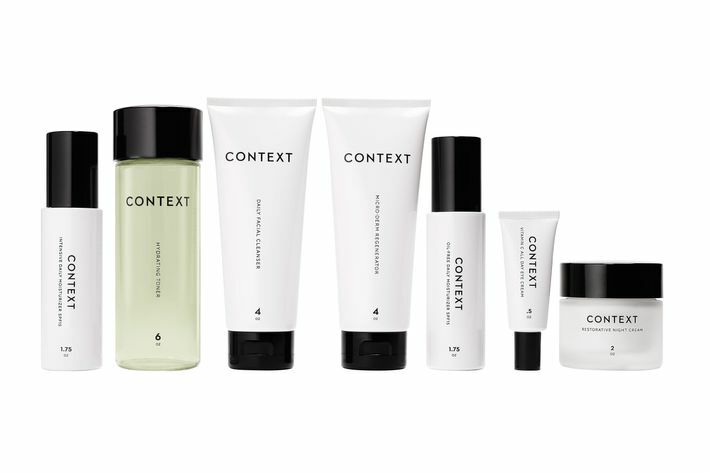 Simple in nature (there are no “miracle” ingredients unearthed from a remote rainforest or a magical lake), Context delivers a luxury skin-care experience packaged in a minimalist’s dream. There is a hydrating toner that smells like oranges, a non-foaming cleanser that doesn’t rob skin of moisture, and an oil-free lotion with SPF that’s neither greasy nor gray. Context’s lightweight and super-emollient eye cream is made to keep fine lines around young eyes at bay, and the night cream helps you wake up dewy and renewed. Dollar for dollar, this skin-care newbie knocks some veterans out of the park, which makes what’s coming up next for the brand — including an array of targeted treatments and perhaps even makeup —all the more exciting. Welcome to the world of craft moisturizers. Yes, like craft beer, moisturizers can now be sourced in small, local sustainable batches. 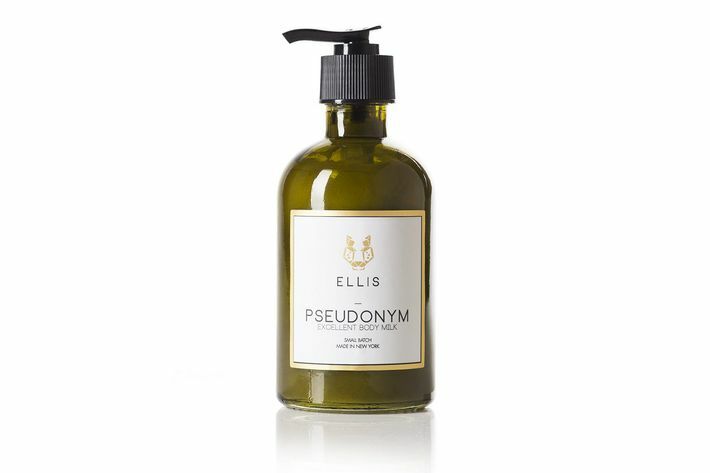 Bee Shapiro, the New York Times beauty columnist, created Ellis Brooklyn out of a desire to find “nontoxic” moisturizer formulations that still smelled good. Perfumer Jerome Epinette (the nose behind Byredo’s Gypsy Water) has created the scents for the line of body milks, which are manufactured in Potsdam, New York. There are four scents for now including a lovely green bergamot and basil scent called Verb with candles to come. You can find it at Shen Beauty and soon on Net-a-Porter. 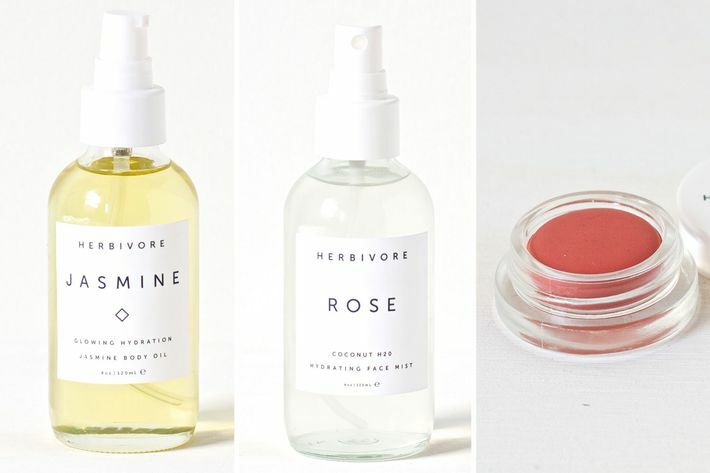 In the land of new hippy-dippy skin-care brands, Herbivore is king. Launched in the kitchen of two Seattleites, the pared-down brand is free of a host of ingredients, including parabens, phthalates, mineral oil, and sodium laurel sulfate. The ingredients the products do go in themes, like coconut oil, which is the key ingredient in three lip products, including a lip conditioner that practically injects lips with an IV of hydration. Rose is another common ingredient — refreshing when used inside of Herbivore’s face mist, which feels like air-conditioning for your face. Each of the products in Herbivore’s lineup arrives in simple packaging that looks luxurious — making any addition to your beauty armory from this line an instant vanity upgrade.